The ASB Stadium, which reopened in May 2002, is now a true multipurpose facility, with a huge variety of events held annually. Now with a floor area in excess of 1700m2. The new timber sports floor is made of European beech from Norway, while the sub-floor system is the world renowned Junckers from Germany. The combination is regarded as one of the best for indoor sports stadiums and this is backed by players from the wide variety of sports played on the floor. The design of the new stadium also allows for the drop down curtains, which provides opportunities for many smaller community groups to afford use of the floor space. Up to 3 different user groups can now access the floor simultaneously. 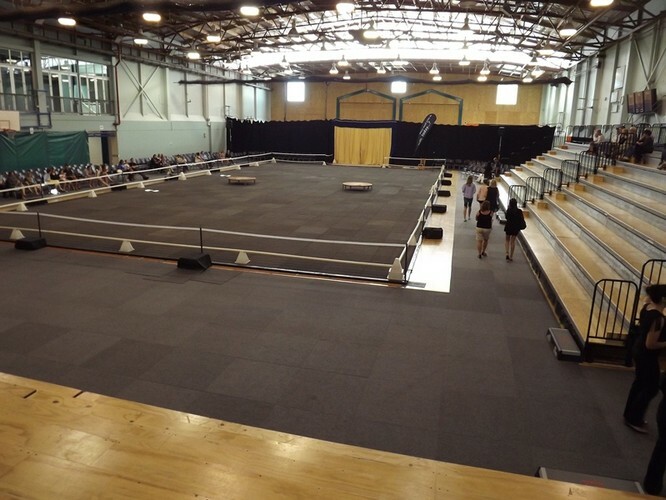 Seating capacity - 600-1700 people comfortably. Situated on Kensington Park with user friendly flow from outdoor to indoor. Sutherland Security 'Rockwall' - Northland's only commercial indoor climbing wall. Two canteens (indoor and outdoor). Four spacious changing rooms (indoor and outdoor). Public toilets (indoor and outdoor). Free sealed parking for 350 cars. 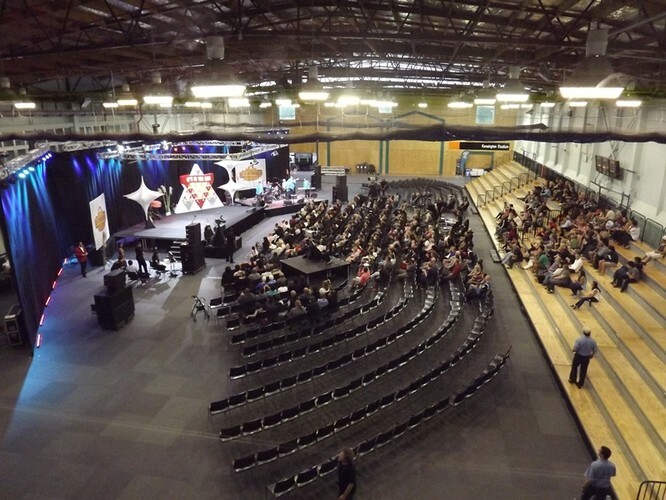 The stadium is available for hire on a casual or regular basis. 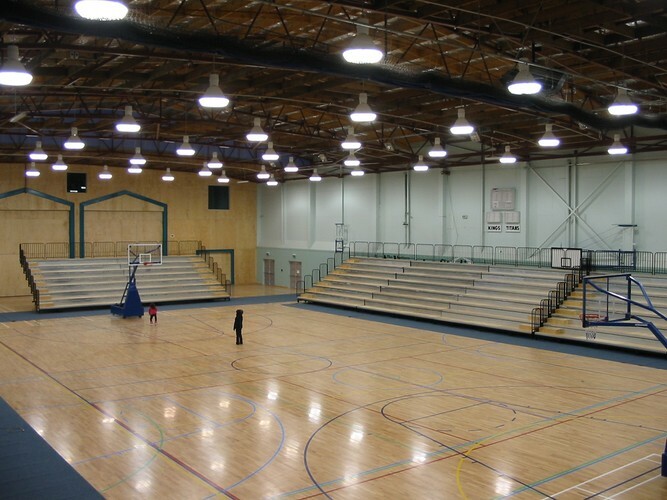 Ideal for sports tournaments and events, trade shows, concerts, exhibitions, shows and as a home for any size community sports group.